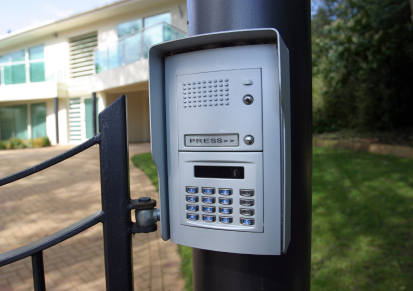 To create a gate system that best suits our customers needs we will design in accordance to specific environmental conditions, safety concerns and security requirements that are unique to each application. You can be assured that your new system will provide you with years of reliable, low maintenance service. All our workmanship meet the highest standards of excellence.